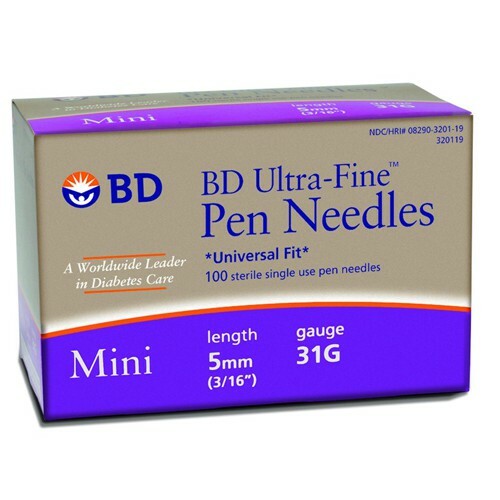 Becton Dickinson BD Ultra Fine III Insulin Pen Needle 320119, BD Ultra Fine III Insulin Pen Needle, Mini Insulin Pen Needle. I have always liked these pens because of the 31G and the 5mm length cause fewer bleeding events when injecting insulin. My doctor said the 8mm pens were the only kind he could prescribe. Because of Medicare idiots I had trouble getting the script filled. Then I found out they could be ordered online. 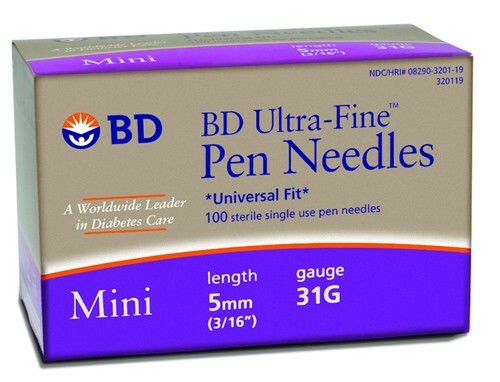 They work great for a diabetic who has a bad INR (clotting time) value.